MILO promotes values such as respect, perseverance and teamwork through the practice of sport. 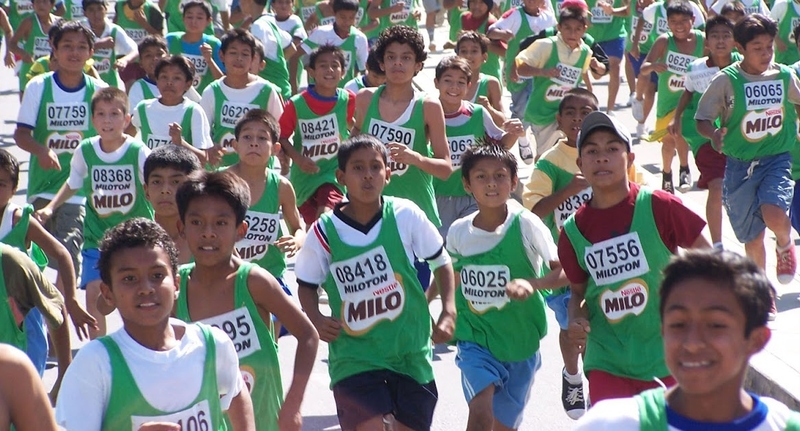 In Peru, Milo has been promoting its values and the importance of physical activity with sports-related activities aimed at children, such as the MILOTÓN or the MILO Cup. 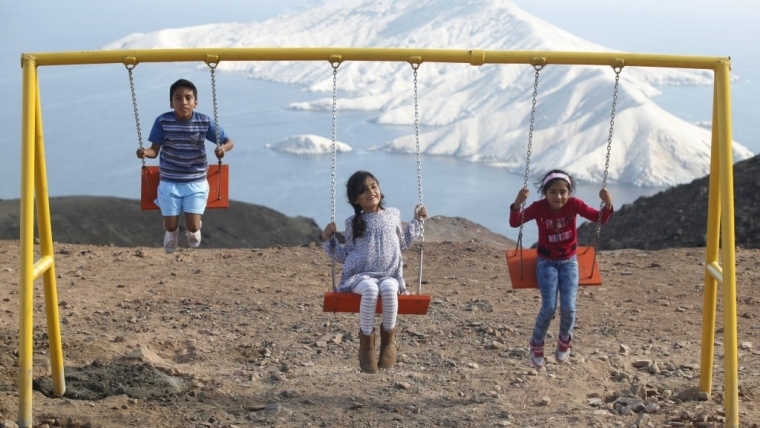 These activities reached a maximum range of 18.000 children a year. The team identified the opportunity to develop a PR strategy that enhances its business and positions its objectives. MILO became the first and only sponsor of “Creciendo con futbol,” The FPF Children’s program that brings together more than 138.000 kids nationwide. To reinforce this, Paolo Guerrero was elected as the image of the brand, who passed from being a commercial character to a key piece of motivation for thousands of children to fulfill their dreams through the program. The strategy worked by obtaining important results, not only in the main local media but also internationally. 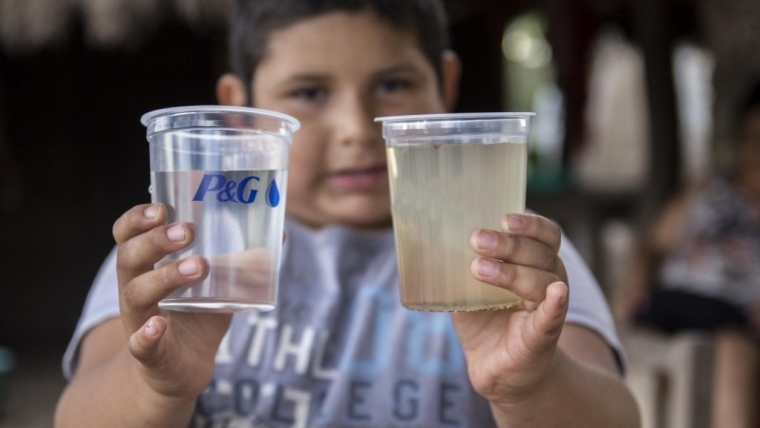 We achieved innovative activations and PR actions with Paolo Guerrero in Peru and abroad. The identification of a powerful “Partner” that helped to enhance the message of the brand: the Peruvian Football Federation, which was key to reach a greater number of children thanks to its soccer platform for minors. 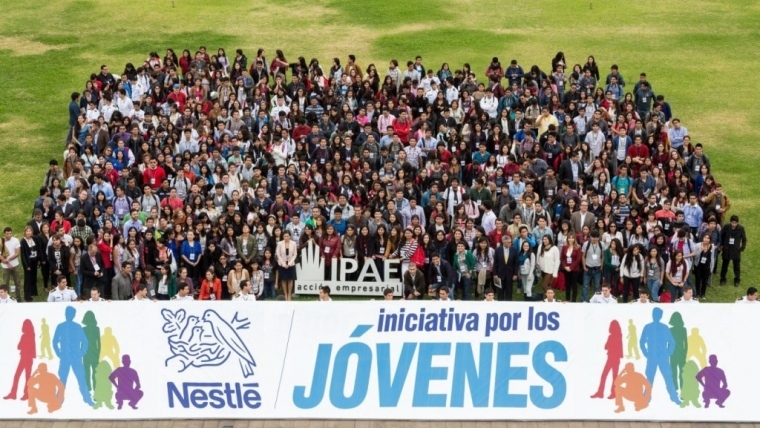 Identified an ambassador who represents the brand’s values: Paolo Guerrero, Captain of the Peruvian team, helped us to communicate the values of the brand and to raise the knowledge of the program. The opportunity for children participating to meet Paolo Guerrero. Launching: With the presence of the most important characters in the FPF, Edwin Oviedo (President of the FPF), Daniel Ahmed (Chief of the Technical unit of minors) and Paolo Guerrero (Captain of the major selection), MILO announced in a press conference its support and commitment to the minor divisions of national soccer. International travel: Exclusive trips were made with one of the main journalistic programs (“Domingo al Día”) to visit Paolo Guerrero in Rio de Janeiro, Brazil, with one of the scorers of the program “Creciendo con futbol” 2016. Media Tour: We visited the city of Cusco and Chiclayo (headquarters of the Championship’s finals “Creciendo con futbol”) where various interviews were managed in the most important local media. Exclusive reports: Various TV and press reports were managed with Paolo Guerrero to strengthen his image as ambassador of the brand and his relationship with “Creciendo con futbol”. Press conference 2017: The following morning of the classification with the repechage for Russia 2018, after the most important goal of Paolo Guerrero with the selection, the whole national press was summoned to a massive conference in which it reinforced the commitment of MILO with that of Development of the Peruvian soccer and its alliance with the mentioned soccer player. It was another goal, but scored by MILO. Digital content: The digital media was used to make a contest through social networks (Facebook) in which, by lottery, the winners would have the opportunity to attend the press conference held after the classification to repechage with Paolo Guerrero. There were 5 winners who were able to attend the conference and meet their idol in person. The publication of the draw had 4.111 interactions and reached a range of 117.241 users. At the end of the conference, photos were published in the fanpage of the brand showing how the event took place and how these winners met Paolo.